Join Shaykh Waseem Ahmed in this journey of learning and growth. Divinity – Relating to Allah our Creator, His attributes and actions. Prophethood – Defining and discussing the true nature of prophets and messengers, their mission and purpose and delving into some of their unique qualities. Eschatology – this refers to belief in the unseen. We will cover topics such as; paradise and hell, day of judgement, the reckoning, weighing of deeds etc. Have thorough learning of the core basic beliefs. Consolidate teachings about your faith. Acquire a clear understanding of belief in God from an Islamic perspective. Become familiarised in how to approach the lofty rank and status of the prophets. Be able to discuss what a Muslim believes regarding the unseen. ​This course will take approximately 14 hours to complete. The student will work through each of the pre-recorded lessons at his or her own pace. ​An electronic copy of the course materials will be provided upon enrolment. This is a free course. You may donate towards the development of further courses below. 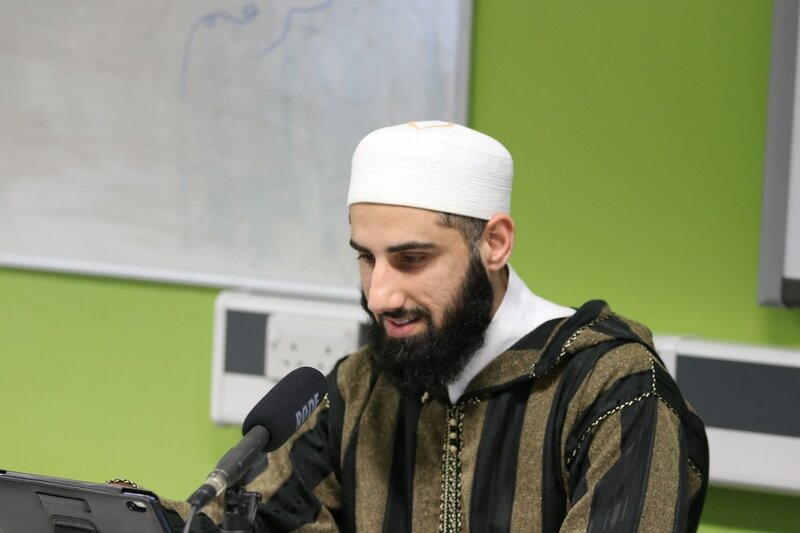 Imam Tahawi began his studies with his maternal uncle Isma`il ibn Yahya al-Muzani, a leading disciple of Imam Shafi`i. However, Tahawi felt instinctively drawn to the corpus of Imam Abu Hanifa's works. Indeed, he had seen his uncle and teacher turning to the works of Hanafi scholars to resolve thorny issues of fiqh, drawing heavily on the writings of Abu Hanifa's two leading companions, Muhammad Ibn al-Hasan al-Shaybani and Abu Yusuf, who had codified Hanafi fiqh. This led him to devote his whole attention to studying the Hanafi works and he eventually joined the Hanafi school. He now stands out not only as a prominent follower of that Hanafi school but, in view of his vast erudition and remarkable powers of assimilation, as one of its leading scholars. His monumental scholarly works, such as Sharh ma`ani al-athar and Mushkil al-athar, are encyclopedic in scope and have long been regarded as indispensable for training students of fiqh. He was in fact a mujtahid across the board and was thoroughly familiar with the fiqh of all four schools, as stated by Ibn `Abd al-Barr and related by Kawthari, and as shown by Tahawi's own work on comparative law entitled Ikhtilaf al-fuqaha'. Your contribution will go a long way to help students study the sacred knowledge from around the world. We wish to offer all our online courses for free. In order for this to happen we require donations in order to continue producing new courses. ​BE A PART OF SPREADING THE SACRED KNOWELDGE!